The cost of heating your Pool is dependant on a various factors. Pool size, energy costs and location to name a few. Aquatight’s Swimming Pool Energy Calculator has been designed to provide you a better understanding of the cost of heating your pool with an Aquatight Heat Pump. By entering the size of the pool, your location, your energy costs the calculator will calculate your pool heating costs. The costs can be shown in various timeframes to indicate your energy costs dependant on the amount of time you want to swim throughout the year. In Australia, Heat Pumps are quickly becoming the most popular form of pool heating, it simply makes sense. Gas Pool Heating and Solar Roof Heating can also be used to heat your pool, although used incorrectly can cost you a lot of money and can be an unsustainable solution. With over 35 years in pool heating experience, Aquatight recommends that Pool Heat Pumps should be the first choice for pool heating, as it will give you a longer monthly swim season for less running costs, depending on your location in Australia. Aquatight have developed high quality, energy efficient range of Pool Heat Pumps that can be run for as little as a couple of dollars a day. Get the most out of your Pool by further extending your swimming season. 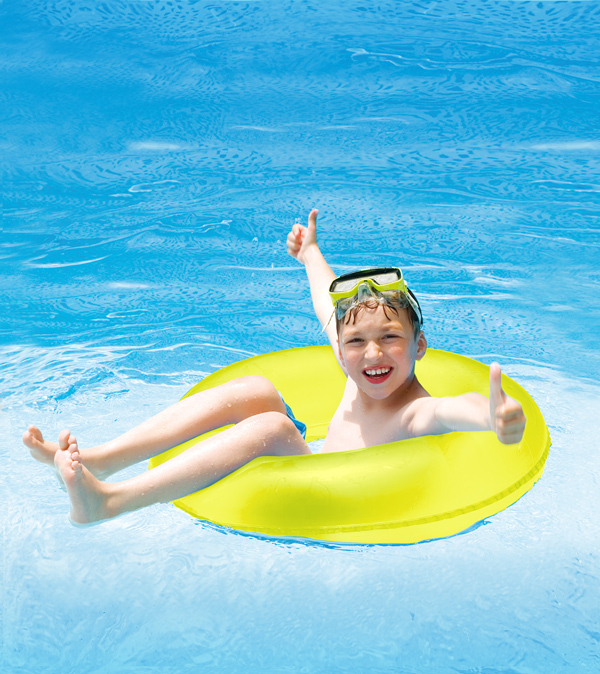 Consider a combination of an Aquatight Pool Heat Pump with a quality Pool Cover to swim all year round. Aquatight Pool Heat Pumps are the most eco-friendly sustainable solution to heating your pool, so download our easy to use calculator and find out the cost of heating your pool. If you require a more detailed analysis, expert advice and an obligation free quote, please contact your nearest Aquatight Pool Heating Dealer.